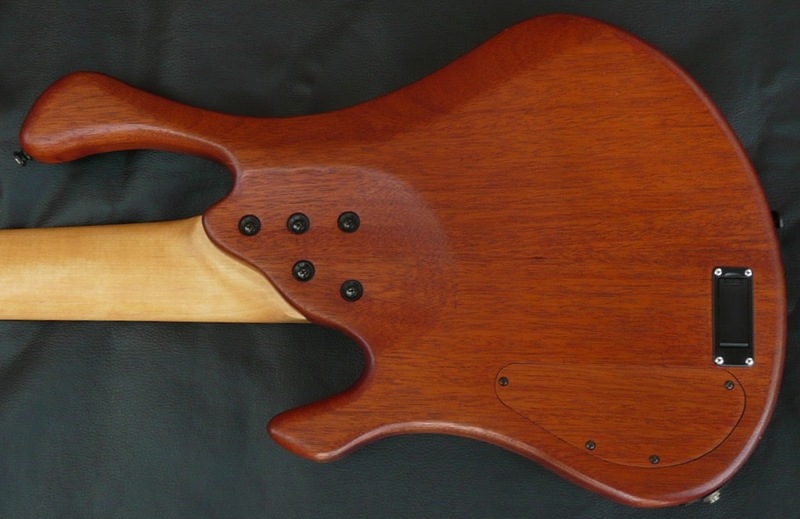 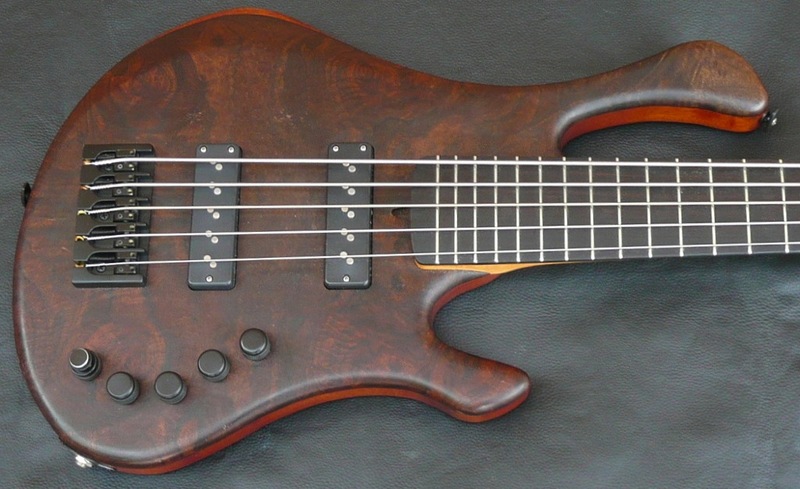 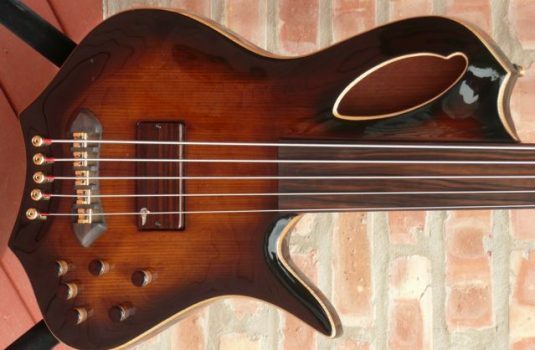 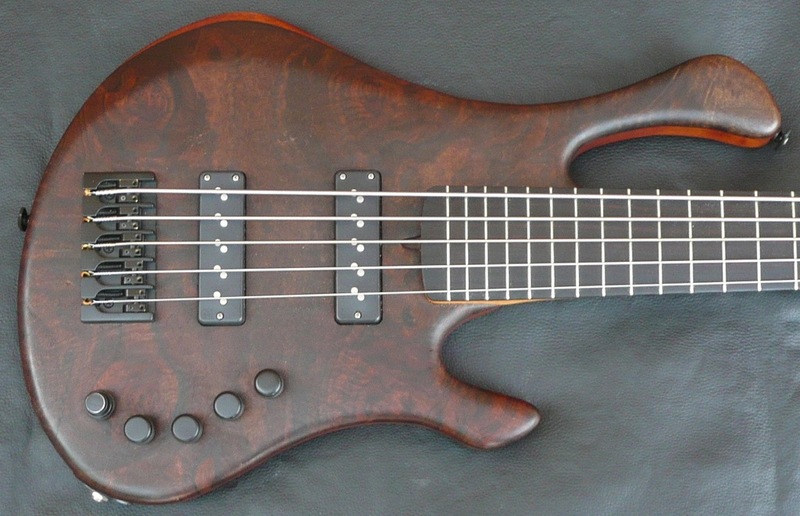 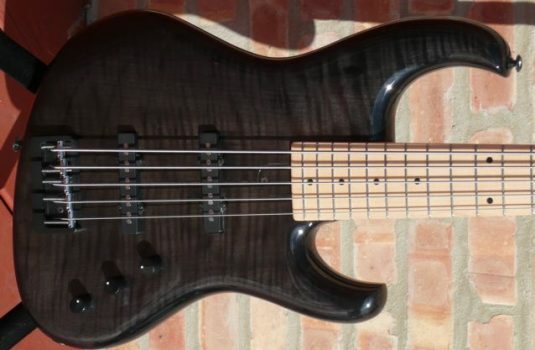 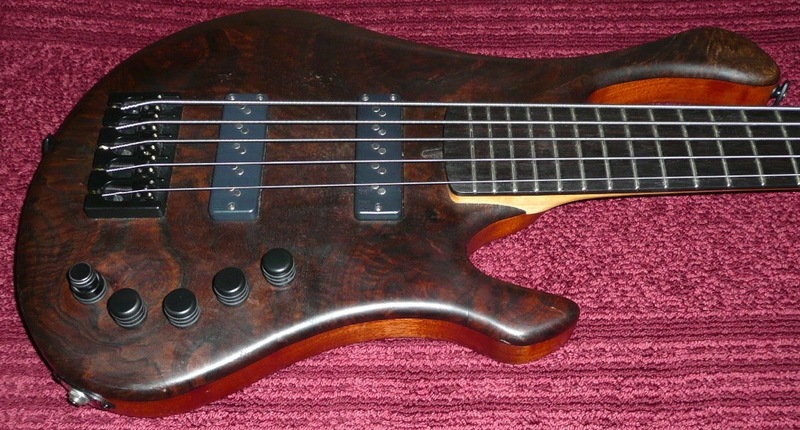 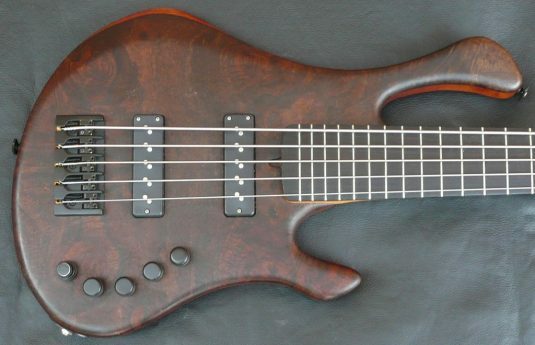 Here we have a recent trade in / consigned bass by Florida based luthier Tom Clement. This one is #194. I had seen a couple of very early basses by Tom, and while they were functionally just fine, they were , well……………….early builds. 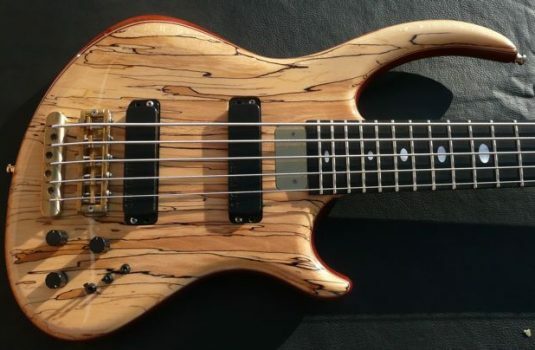 This bass is very impressive,well done ! 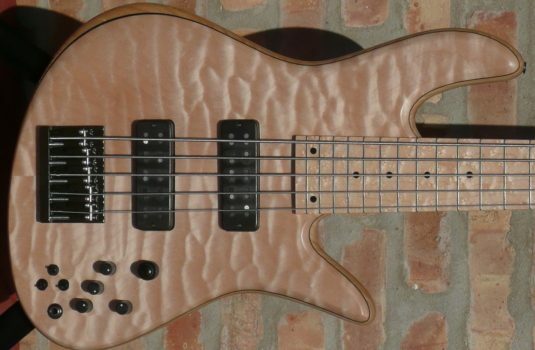 Again, I am impressed by this bass and the value offered by TC. 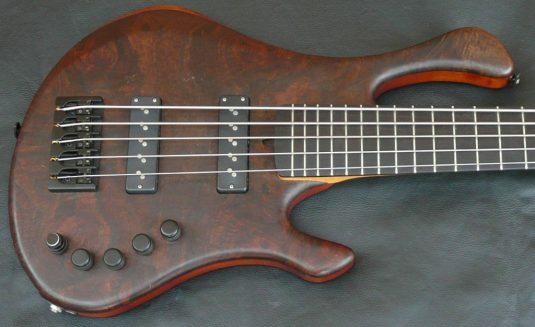 This example plays and sounds top notch, all components used are what you will find on many more expensive basses. 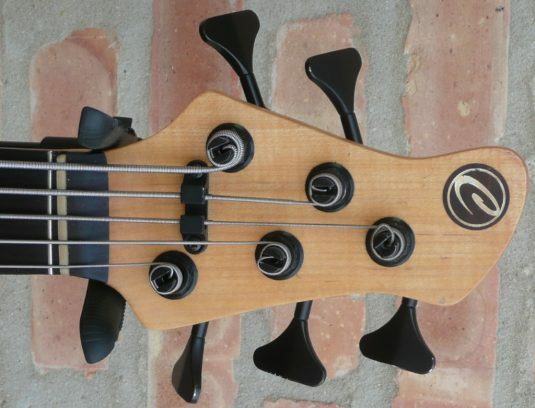 This bass is used but in excellent condition cosmetically and problem-free functionally.